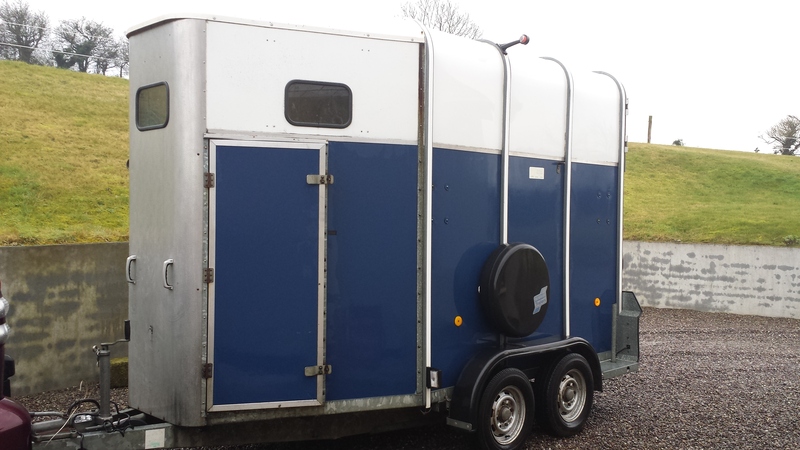 We also offer full Servicing & Repairs to any types of trailers. N.B. Website under construction thanks for bearing with us! !